As a writer, it never occurred to me to package my work into solid selling points, making sure to appeal to people on the business side of writing. I realized very quickly that there was no way a shy, somewhat introverted person like myself could conjure up a pitch to win over an agent. Because of this fear, I wasn’t sure about attending Kweli’s First Writer’s Conference in July 2012. However, with some encouragement from my wife, who is my biggest cheerleader and fan, I did. I learned a lot about the writing industry and the expectations agents and editors have. Though it was intimidating, I took the information and incorporated it into my game plan. I especially learned a lot from one of the attending editors, Dawn Davis, who took the time to encourage me to submit to various agencies. I went home and wrote query letters, remembering to not shy away from a good synopsis with an arc, and to relay how much I know about books already published that are somewhat similar to mine. But most importantly, I had to overcome the hardest challenge, which was to convince agents why my book is unique and why it’s necessary. Such selling points are hard to come up with, because not many writers are comfortable talking about themselves. But what I learned from Kweli’s Writing Conference that afternoon in July 2012 was that this was absolutely necessary if I want my work to be out there. Now I have an agent, and together we’re working to make my dream as a writer a reality. NICOLE DENNIS BENN published her debut novel, HERE COMES THE SUN, in June 2016. It was a 2016 NATIONAL BOOK CRITICS CIRCLE JOHN LEONARD AWARD FINALIST and A NEW YORK TIMES NOTABLE BOOK OF 2016. Kweli published an early excerpt from the novel in 2014: What's For Sale. Kweli hosted its Third Kweli Literary Festival in July 2014. We expanded the conference with events throughout New York City from Monday, July 7th through Friday, July 11th. 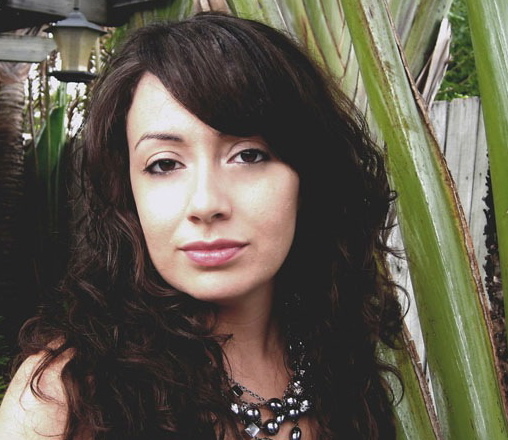 We began the week with a Craft Talk / Reading with JENNINE CAPÓ CRUCET (author of "How to Leave Hialeah" and "Magic City Relic") on Monday, July 7th, 6pm-8pm at La Casa Azul Bookstore. On Tuesday, July 8th, 6pm-8:30pm we hosted a Reading and Conversation with MOROWA YEJIDÉ (author of "Time of the Locust") and JEFFERY RENARD ALLEN (author of “Song of the Shank”) at the Schomburg Center for Research in Black Culture. On Wednesday, July 9th, a fire condition in Dumbo Brooklyn caused a power outage. Our main event was held at a new venue in East Harlem: The Poet's Den Theater. The evening included readings, panel discussions, manuscript consultations, pitch sessions and more.